We love adventure, going on a road trips and taking photos. 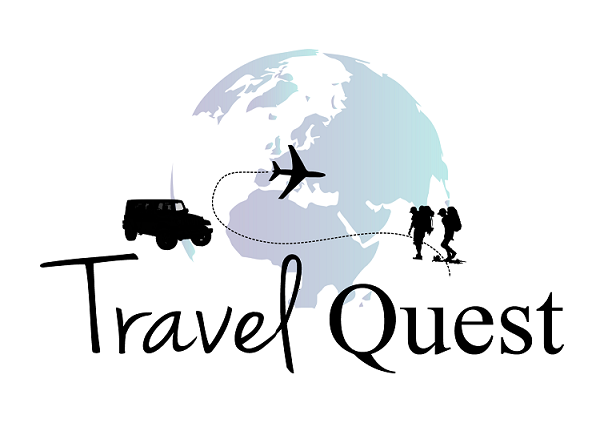 In fact, our lifetime goal is to explore All 50 States. 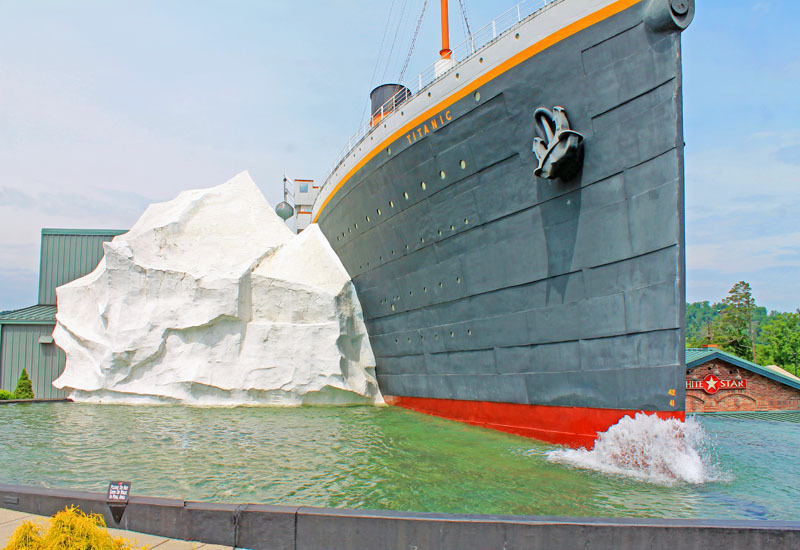 Each trips we set out a short list plans for what we wanted to see. 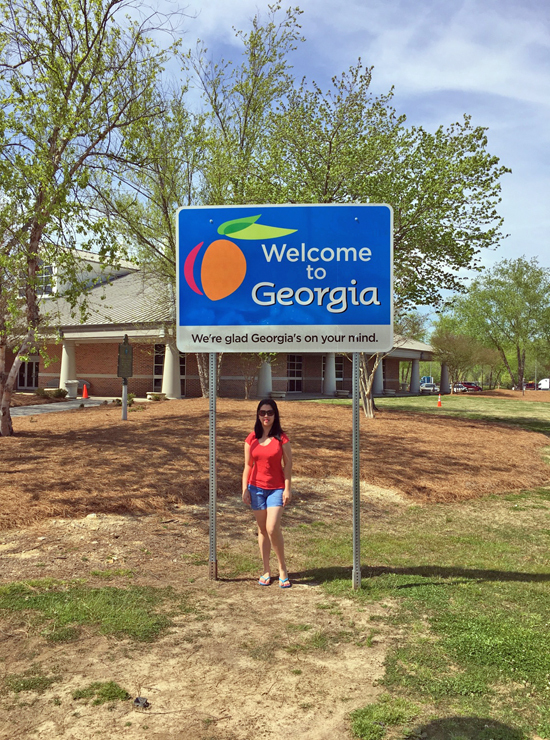 Part of the fun of a long road trip is spotting cool " Welcome to State sign" along the way. It 's so easy to get excited every time you cross state lines. 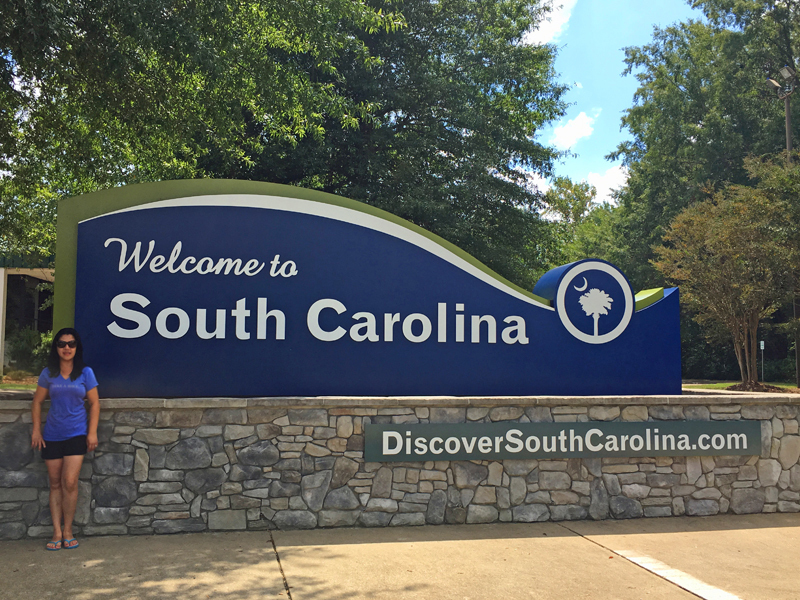 Not only you are about to experience a new part of America, but it's always fun to keep an eye out for each unique individual state's sign. Although we realize it didn't quite happen like that — mostly because many of the signs were simply impossible to stop near on the highway to snap a photo. But we're still lucky we've seen a few. 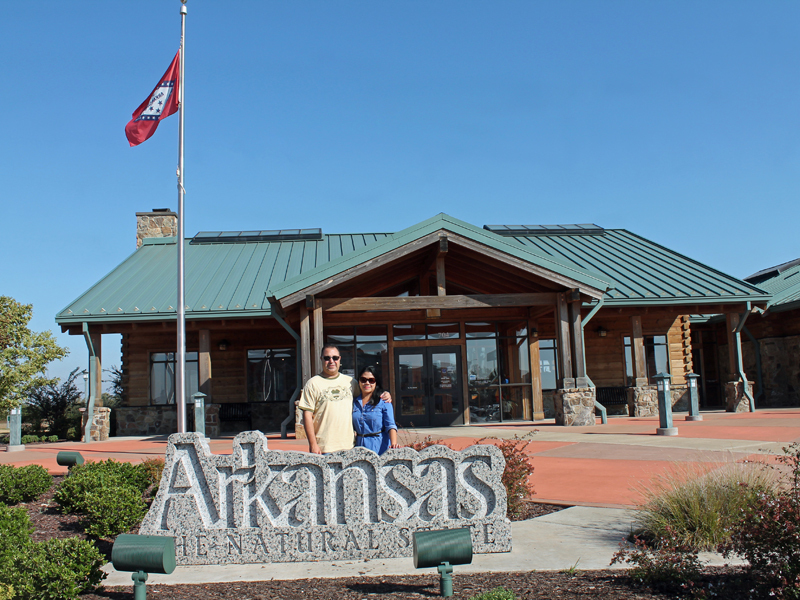 This sign welcoming us to ARKANSAS - One of the cleanest and nicest welcome center I've ever seen. If you ever near downtown Memphis, TN it only takes 10-15 minutes drive to get to this welcome center. 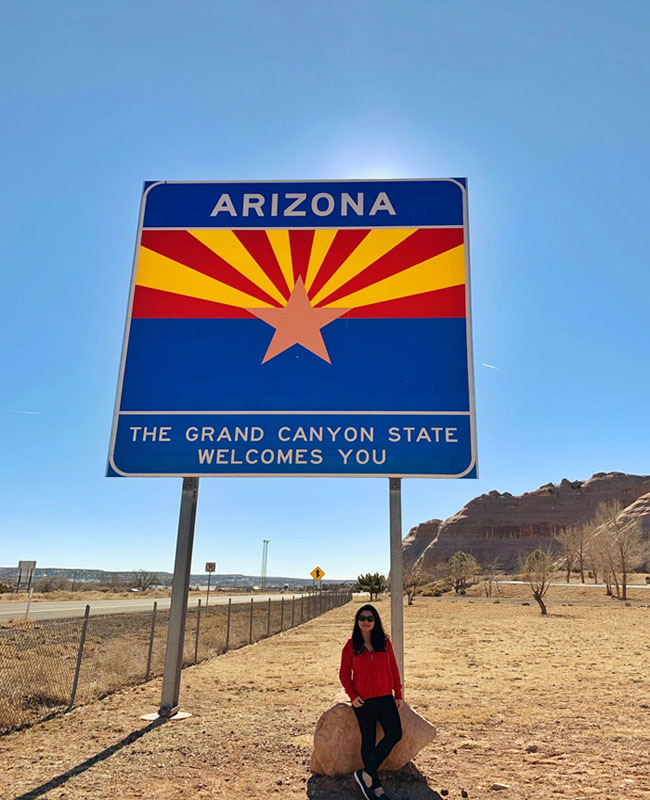 This sign is welcoming us to ARIZONA -- After crossing the New Mexico border we continued west through northern Arizona. Between Navajo and Sun Valleys. 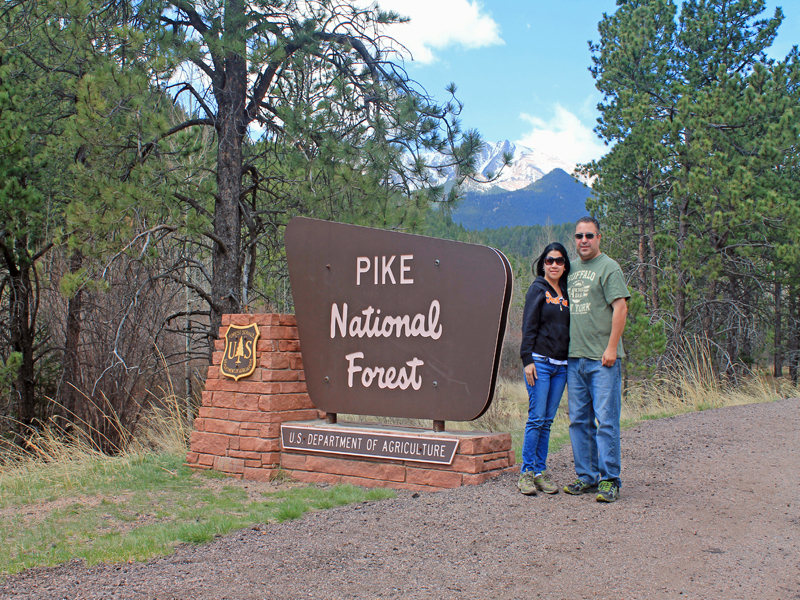 This sign welcoming us to COLORADO - Located at Pikes Peak National Park (Colorado Springs), Garden of the Gods is one of the breathtaking attraction of this park. Make sure you stop-by at the Balanced - Rock! 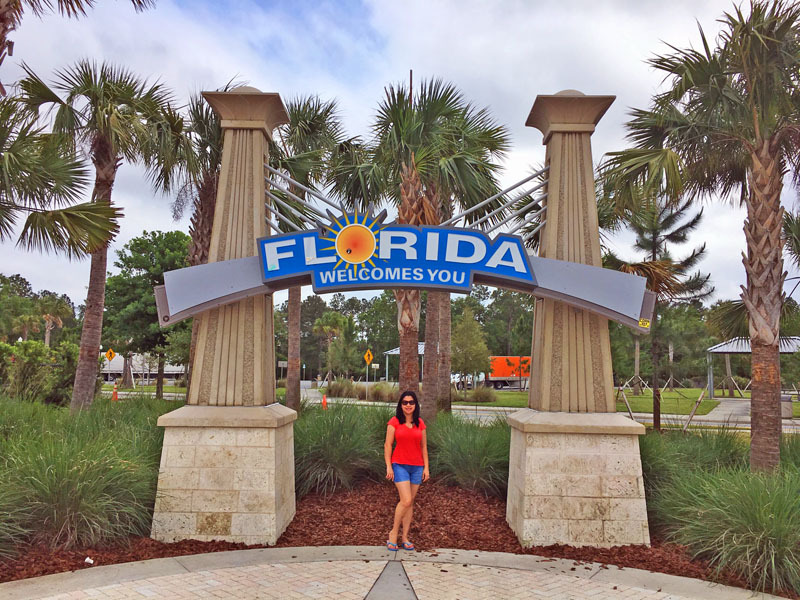 Welcome to the sunshine state of FLORIDA - This sign is located at Tampa area, we came here during the New York Yankees Spring Training. 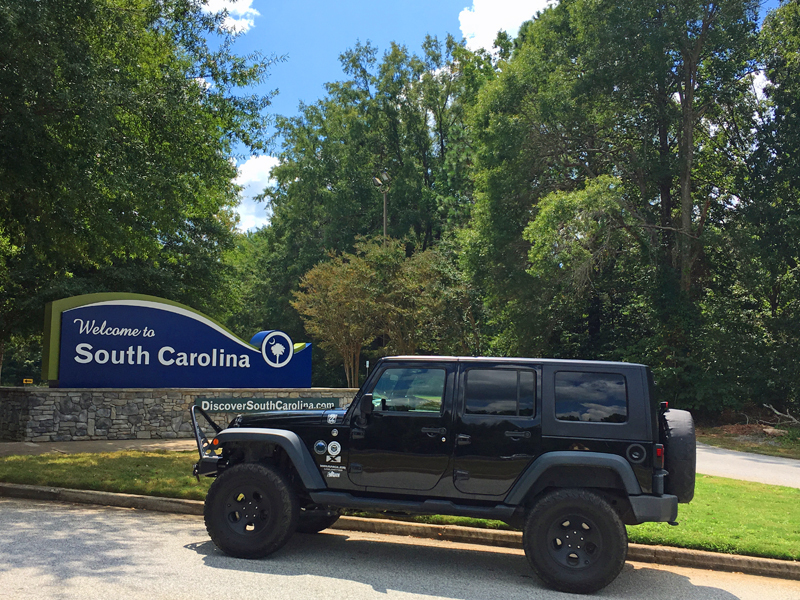 This sign is welcoming us to GEORGIA - We had a blast on our Savannah Tours, we can't wait to go back in the near future. 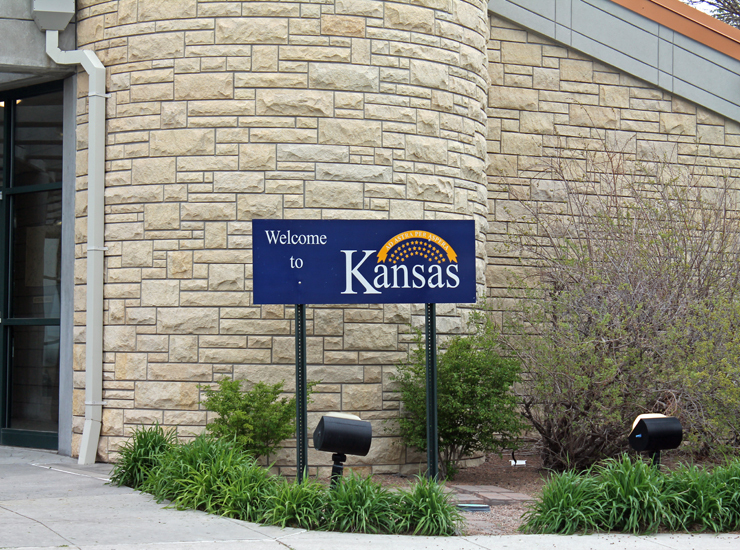 This sign is welcoming us to KANSAS - One of the stop over we had on our 12 days road trip to the West Coast. 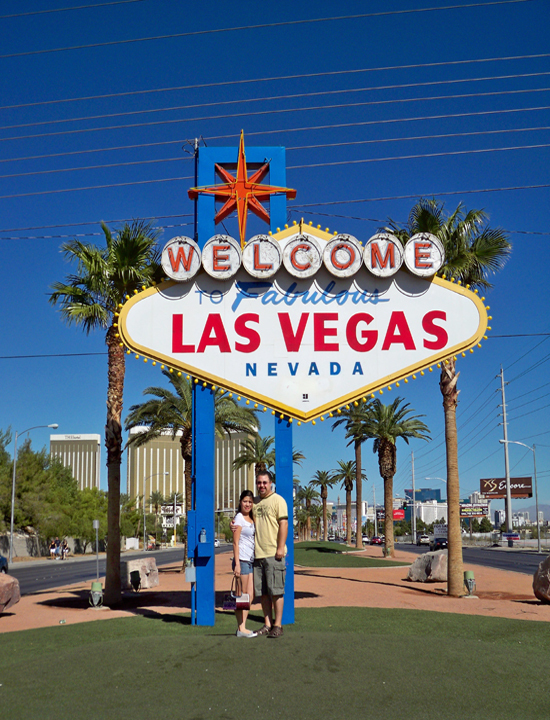 Welcome to State of NEVADA - Your trip is not complete without visiting the Sin City of Las Vegas. If you don’t visit this Welcome to Fabulous Las Vegas Sign, did you even come to Vegas? This is easily the best way to make your friends envy. The sign is welcoming us to MISSISSIPPI - Near Memphis approximately 45 minutes drive, you can never miss the Mississippi River. 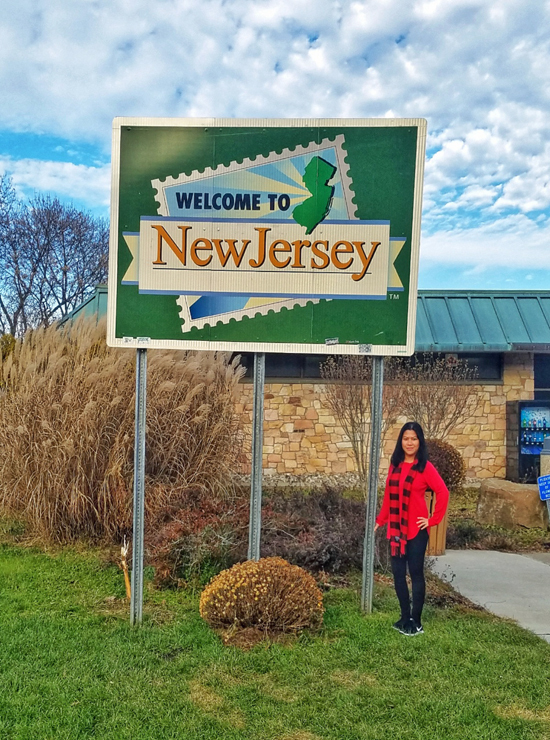 The sign welcoming us to NEW JERSEY - We decided to stay on one of the hotel in New Jersey border of Manhattan on our short trip to NYC. Are you a fan of the show " The Cake Boss?" if you are, then you should visit their bakery in Hoboken to try their homemade pastries. 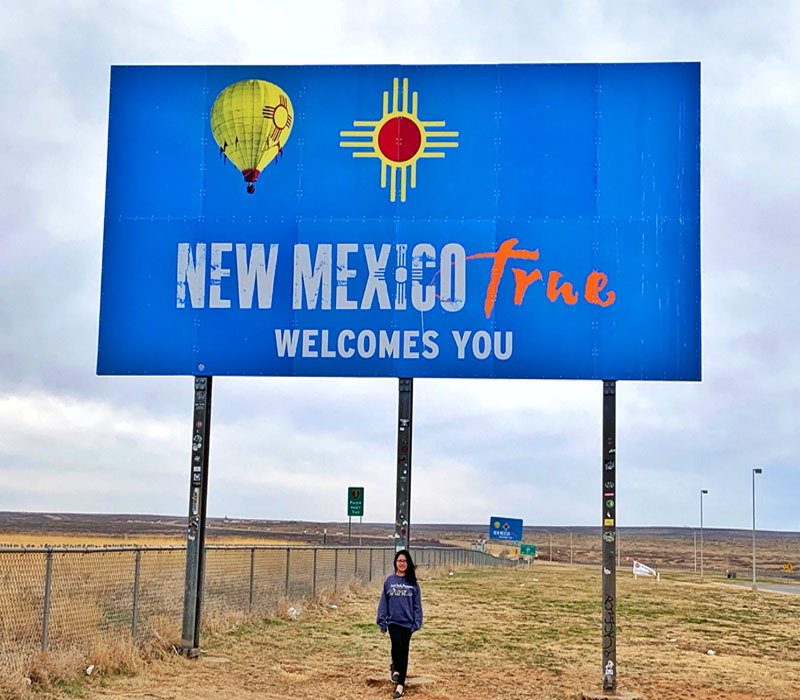 The sign welcoming us to NEW MEXICO - This welcome sign greets visitors and travelers on Interstate 40 at the New Mexico-Texas border. The Roswell UFO Museum is worth a visit. 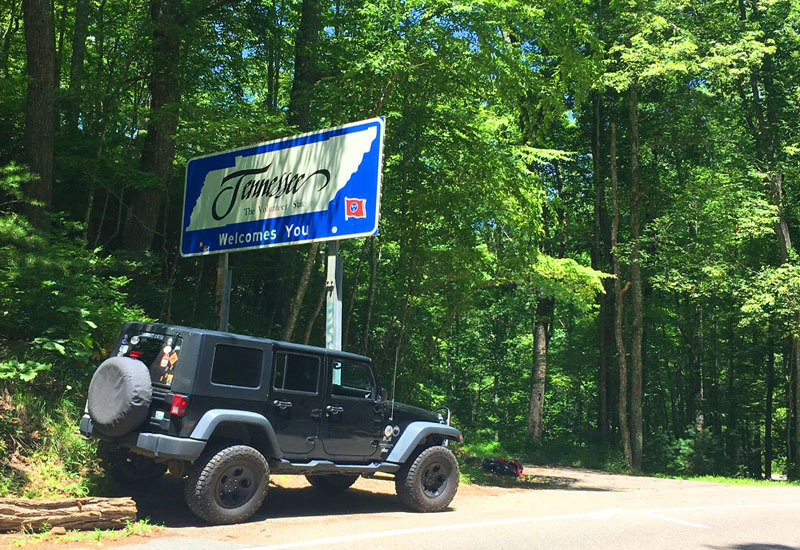 Welcome to the Volunteer State TENNESSEE - The Birthplace of Country Music. 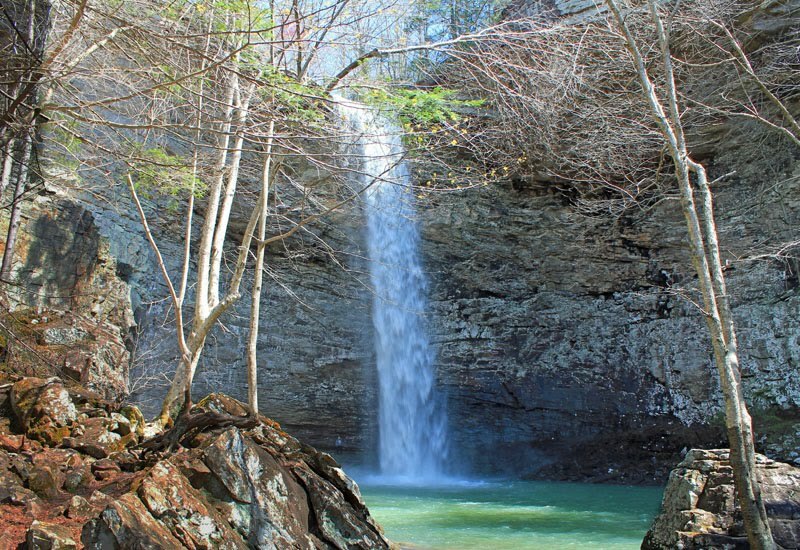 People drive from states away to come here to see the gorgeous colors of the Smokies. I’ve been surprised by how many others who have been on the very same quest. How about you? How many states have you been? We would love to hear it, leave your travel story below. These are so cool, love seeing all the different welcome signs! That is actually a fun idea. I have never thought about doing it but I think I will. We do travel quite a bit it would be fun to have serve the welcome signs to each area. 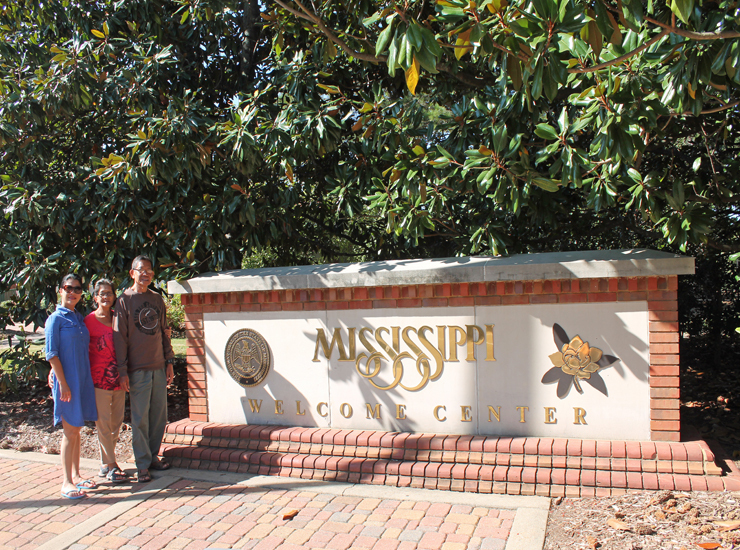 Love the idea of documenting the welcome signs, very interesting. We are traveling next week. I need to look for these signs an stop for pictures. These signs are all fabulous! I would love to go on more road trips in a few years. Wow! How fun! I haven't got to travel and see so many signs! Super awesome! Arizona is my home state so I LOVE that sign, but all the states have their own personality! I love these photos. I always stop and take a photo at the Welcome signs when we travel and enter a new place. These are some great signs. What a cool post! 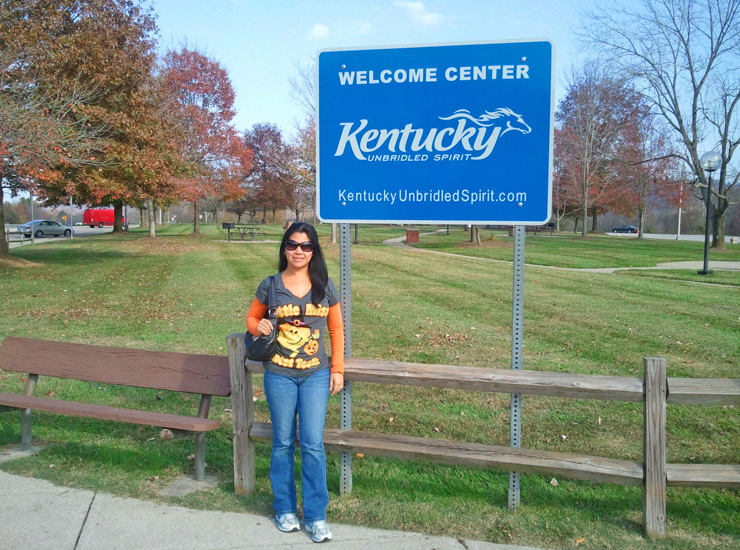 I'm not a big fan of road trips but when I do go on one I get super excited to see the welcome sign. Great photos. I've always seen these signs from the road and never even thought to stop and take a pic! I will have to start doing that now, it will be a great way to document our journeys! We also love taking pictures with signs. 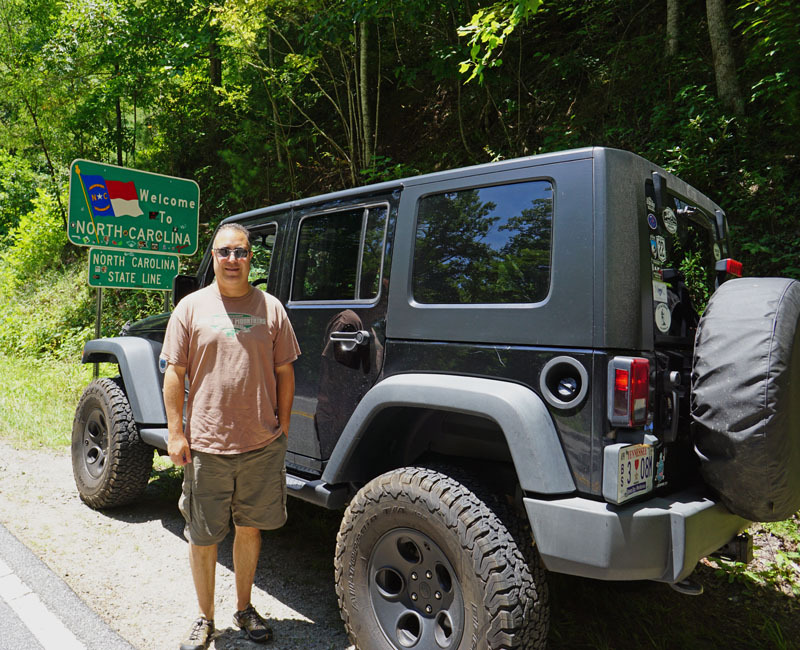 We've only traveled locally but I find it so fun! I love all your welcome signs! Road trips are so much fun. I would like to visit all the states, too! I think each state is unique and offers a new experience. Gardens of the Gods is totally on my bucket list - or at least it already was. But now I am adding quite a few of your other destinations. Oh wow those welcome signs look so fun and def go with the states they belong. Love the new mexico because im a chile fanatic. What a great idea to stop and take a shot next to them. I love the one for Myrtle Beach. So creative. This is so awesome to have these for your memories. They will definitely be conversation starters in the future. Yeah, glad to see Georgia in there. I've been to a lot of places but never thought to take photos at welcome signs. I bet that changes now. I'll be looking for them on my travels from now on. How fun to have traveled to so many cities across the country. I would love to do that one day! This is so fun! 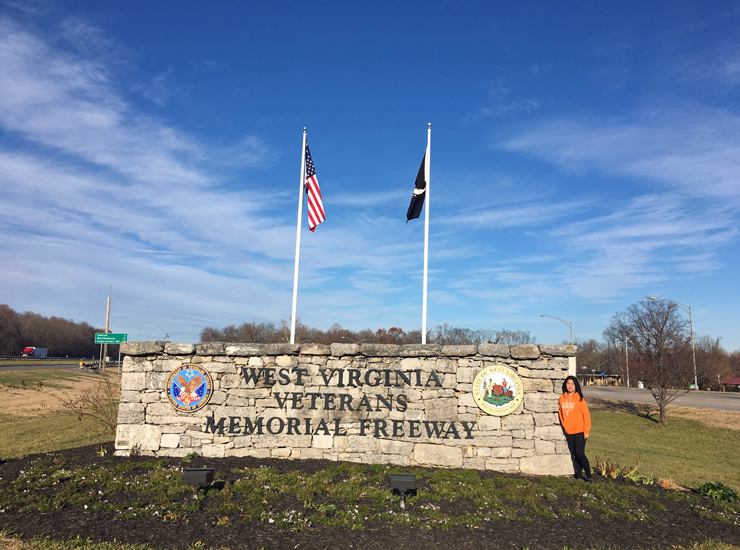 I used to stop and take pictures with the state signs as a kid. It looks like you are well traveled! I love visiting new states and seeing what the culture is like. You have done a lot of traveling! That is so cool and this is so creative! 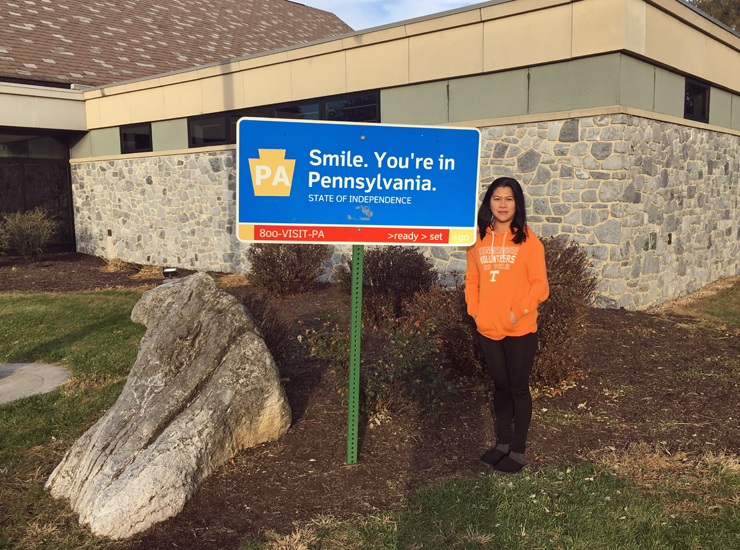 I love taking those pictures with the fun state signs. In fact any fun sign is just such a great way to remember those trips. This is awesome. As someone who is not from states this a fascinating article. Definitely need to make note of these for my trip. How cool seeing all of these signs! Las Vegas is definitely one that can't be forgotten!